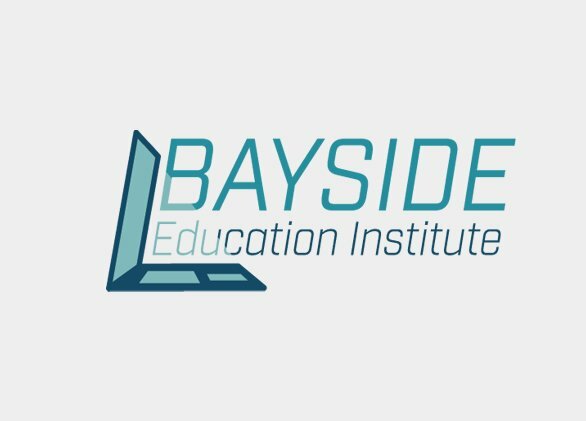 The Bayside Education Institute is an affiliation of highly qualified educators that provide in-classroom or online instruction for higher education and career training. 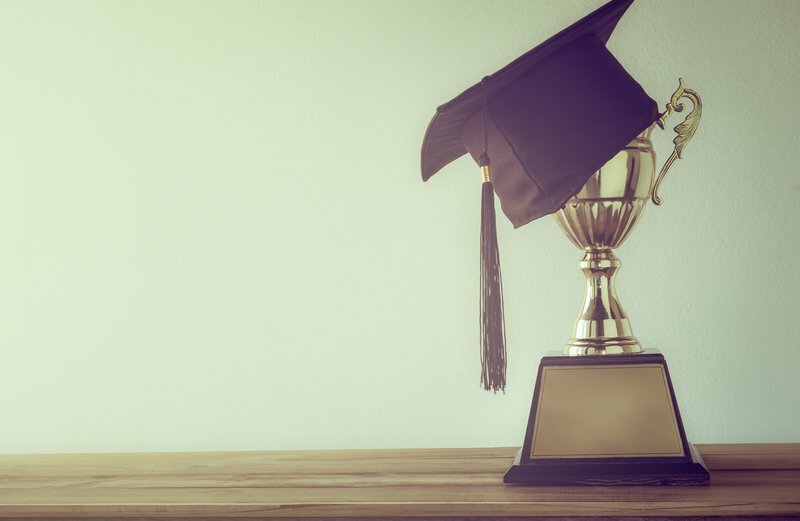 Bayside ensures that all teaching staff are credentialed at the same level, or at a higher level, than faculty of a traditional community college. Coastal Education Institute is a facility that was founded in 2004 in the state of Florida where individuals can attend Distance Learning System courses in a traditional classroom environment. Coastal also provides the option of on-site instruction for individuals enrolled in a nursing program at Distance Learning Systems who are interested in preparing for their Clinical Exam.